Logging hours of gym time each week pumping iron and sweating on a treadmill is not everyone’s cup of tea. In fact, many people wholeheartedly avoid it. The good news is fitness doesn’t come one-size-fits-all. By making exercise bite-sized and accessible, you can easily squeeze physical activity into your daily routine. 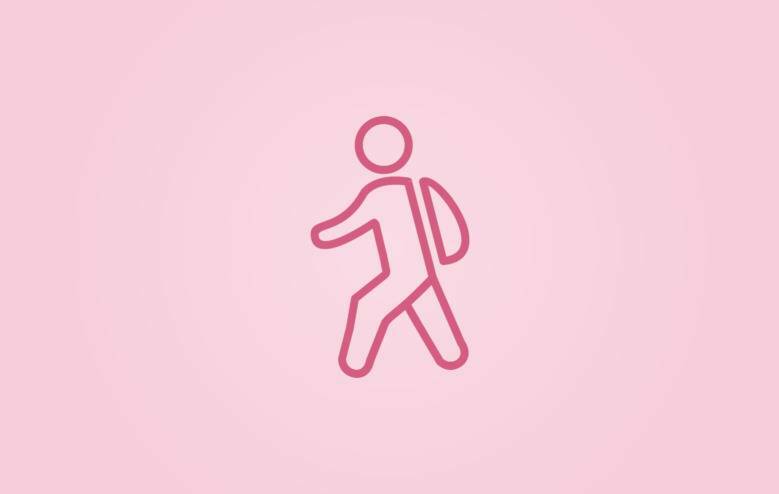 Active commuting simply means leaving your car behind and regularly choosing to walk, bike, take public transit, or carpool instead — which can have a huge impact on your overall health and physical wellness. WELLCOM and Verdis Group’s Active Commuting Toolkit is making it easier for Douglas County residents to do just that. The toolkit is designed to help local businesses and universities make the necessary changes to empower their staff and students to opt for healthier modes of transportation whenever possible. Through surveys, the program identifies how people currently commute to their place of work or study, and pinpoints any of their hurdles in doing so. “The number one trend we’ve found is that there’s always a bigger opportunity to support active commuting among employees than what employers expect,” said Daniel Lawse, principal and chief century thinker at Verdis Group. The survey findings uncover opportunities for businesses to remove any barriers they may have — whether that leads to installing bike racks and organizing carpool groups, or offering travel reimbursements and mapping safer walking paths. One common misperception is that active commuting is an “all or nothing proposition.” Rather than seek to dissuade car driving completely, the ultimate goal is to create workplace environments where people are supported to walk, bike, carpool, ride the bus or drive alone as they please. In the past four years, 11 local Omaha employers and more than 57,000 employees across the metro have participated in the program, including the YMCA, University of Nebraska Omaha, Creighton University, Douglas County Health Department, Nebraska Medicine and the Henry Doorly Zoo. Recently, the zoo announced plans to roll out a bus pass program and emergency ride home program for its employees as a direct result of its survey responses. Not only will the programs give employees the freedom to ride to work without a car, but also the peace of mind they won’t be stranded in case of an emergency.